“Spring Must Be Coming” will be a fantasy drama that follows the lives of people whose souls have switched bodies. The drama will be a heartwarming story of two women, whose souls switch bodies, giving them to live out their dreams and gain new experiences. 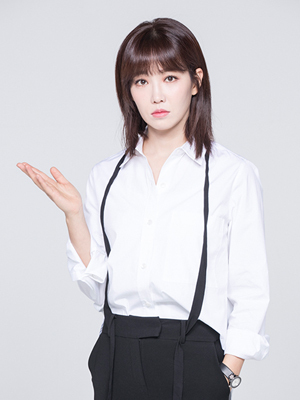 Shin Sun Ah (Lee Yoo Ri) (32 years old) is an anchorwoman, a beautiful and intelligent woman who appears to come from wealth but actually struggled through many financial hardships in her past. Lee Bom (Uhm Ji-Won) (41 years old) was once a popular actress, but she is now a lawmaker's wife. She focuses only on taking care of her family. On October 30, industry sources reported that actress Uhm Ji Won had been cast in the lead role for MBC’s new Wednesday-Thursday drama, “Spring Must Be Coming” (working title). “Spring Must Be Coming” is a fantasy drama about a perfect wife and mother who ends up switching bodies and living a completely unexpected life. It was reported earlier this month that actress Lee Yoo Ri had also been cast in the drama. If Uhm Ji Won’s casting is confirmed, this would be her first drama in 1 year and 4 months. Her last small screen project was the SBS drama “Distorted” with Namgoong Min, which wrapped up last September. The drama will be produced by JS Pictures and directed by Kim Sang Ho (“Couple Fantasy,” “Arang and the Magistrate,” “Splendid Politics,” “Avengers Social Club”). It will premiere sometime in January 2019. According to the broadcast executives on July 30, Um Ji-won will star in MBC's new drama "Spring Must Be coming" . She plays a former popular star after marriage. She is a perfect wife and mother, but changes his body and lives a life that is unpredictable. “Spring Must Be Coming” will be a fantasy drama that follows the lives of people whose souls have switched bodies. Instead of being a romantic drama in which the souls of a man and woman switch, the drama will be a heartwarming story of two women whose souls switch bodies, giving them to live out their dreams and gain new experiences. Um Ji-won and Lee Yoo Ri. Nice duo. I like the casting. After Kim Hee Sun and Kim Hae Sook in Room nr 9, we`ll have another swapped body drama between women. The body swapping fantasy is not my favorite genre but I like the cast and I like that it is a female centric drama. I will watch. I am waiting for more informations. Choi Byeong-mo's agency, C9 Entertainment, said, "Choi Byung-mo has received a proposal for MBC new drama "Spring Must Be Coming"
The drama is scheduled for the first broadcast in January 2019, which is followed by 'Red Moon Blue Sea', which is ahead of the first broadcast in November. Lee Jong-Hyuk has confirmed to appear in drama Spring Must Be Coming. 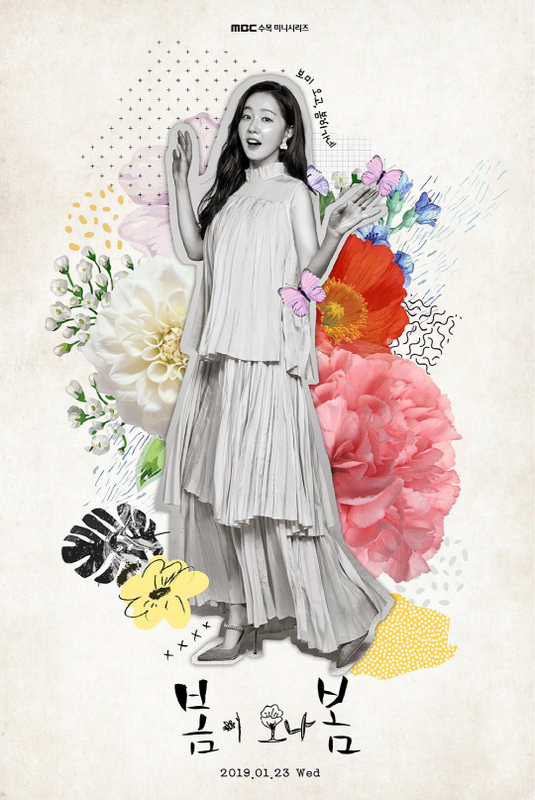 The fantasy drama Spring is Coming is scheduled to be broadcast next year in january, following 'Red Moon Blue Sun, also known as Children of Nobody"
'Spring Must Be Coming' which has a strong cast in the presence of actors Lee Yoo Ri, Uhm Ji Won, Choi Byung Mo, Lee Jong Hyuk, Son Eun Seo and Kim Nam Hee, is aiming for the first broadcast in January next year, had proceed with the first script reading. 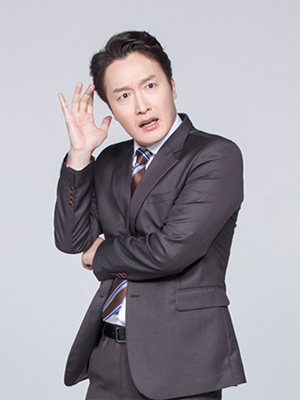 In adition, actors Oh Young Sil, An Se Ham Kim Kwang Kyu as suporting cast will join the drama. MBC has confirmed the cast of its newest fantasy drama, Spring Must Be Coming (working title), which will be broadcast after Children of Nobody. Powered by a stellar cast, the latest network offering aims to show an extraordinary romance. Lead actor Lee Jong Hyuk will take on the role of Lee Hyung-Suk. He will be joined by actresses Lee Yoo Ri and Uhm Ji Won. MBC’s recently concluded well-loved weekend drama, Hide and Seek, also had Lee Yoo Ri as its lead actress. The latter has received positive raves on her portrayal. Lee Jong-Hyuk, meanwhile, will be making his small screen comeback, ending his hiatus after his drama Yeonnam-dong 539. Lastly, fans last saw Uhm Ji Won in 2017 drama Falsify with Nam Goong Min. 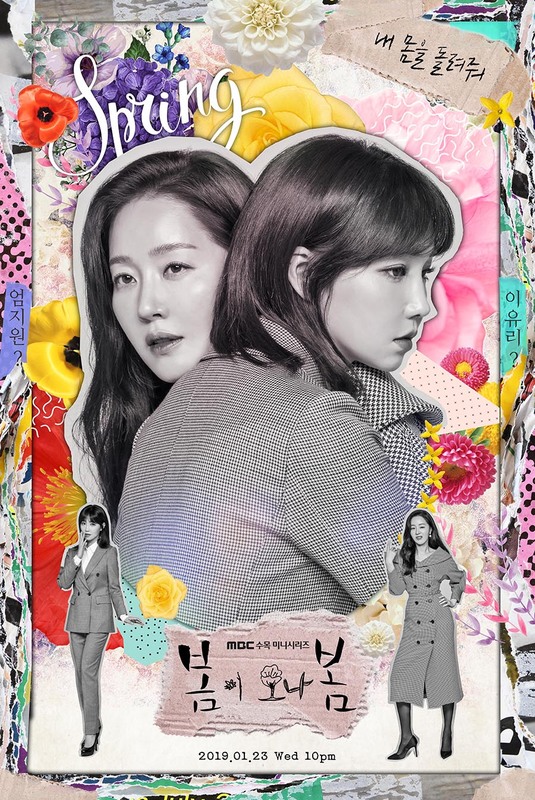 Spring Must Be Coming will be a fantasy drama about two women swapping bodies unexpectedly, and it is set to thread on how that twist will change their lives. 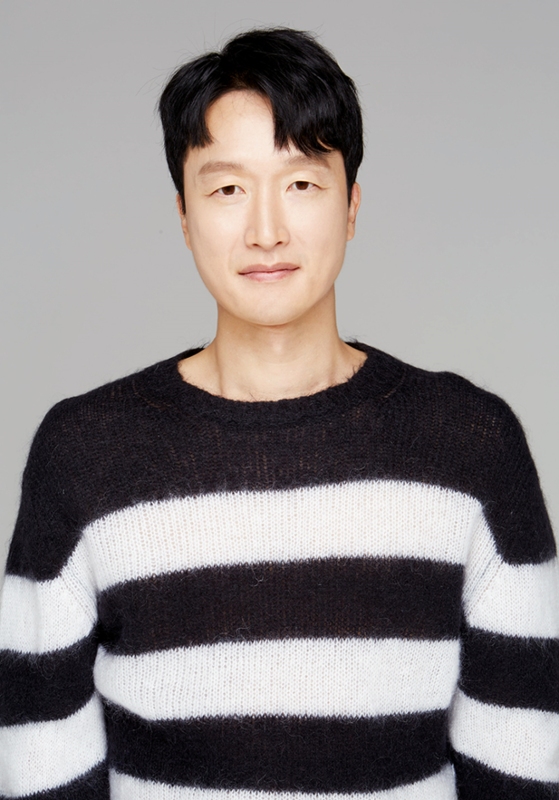 Expect only the best from PD Kim Sang Ho, who directed hits like Arang and the Magistrate and When a Man Loves. 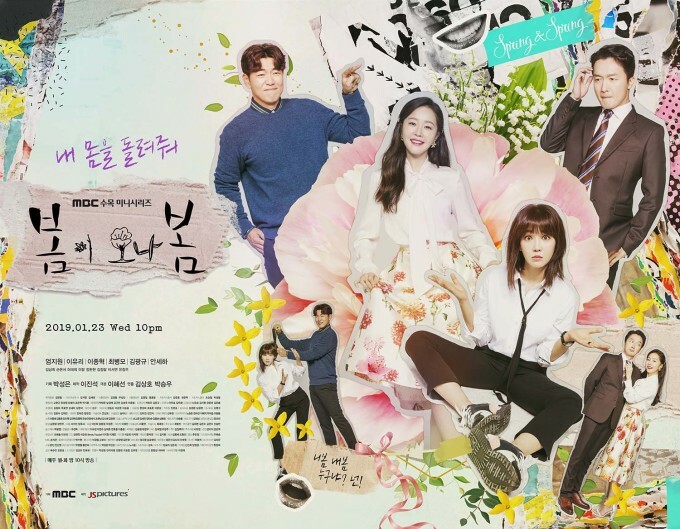 With recent hits like My Secret Terrius, Partners for Justice and more, fans can rely on MBC to give another heart-warming and entertaining drama with Spring Must Be Coming, which will premiere in January 2019. On November 20, Um Ji-won revealed a photo with the message, "I will meet you in January" Spring Must be coming. More pictures with the cast having a meal together. C9 Entertainment, said, "Choi Byung-mo has confirmed his appearance in 'Spring Must Be Coming' and finished his first film recently." 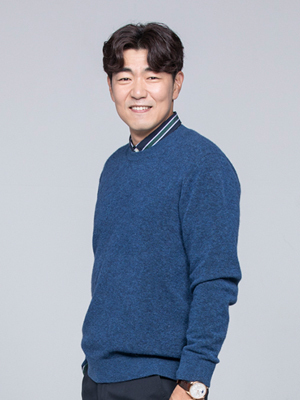 Choi Byeong-mo plays the role of Park Yoon-cheol, the husband of Yhm Ji Won`s character in the drama, he is man who was elected to the National Assembly thanks to his good image and wealth.